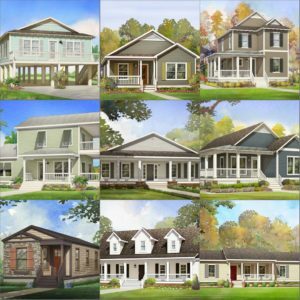 Open layouts are becoming more and more popular, making up the majority of today’s bestselling plans. 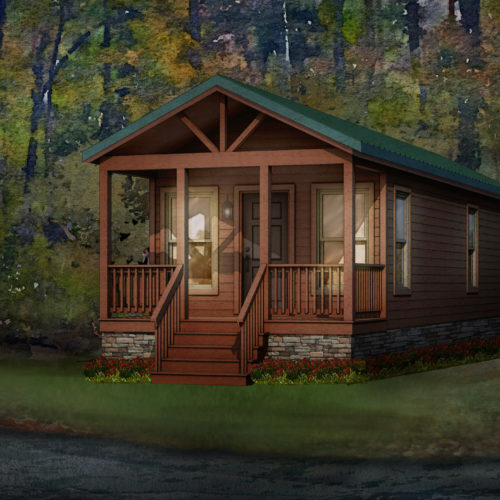 The Glenn Cove has a large master bedroom with a walk in closet. 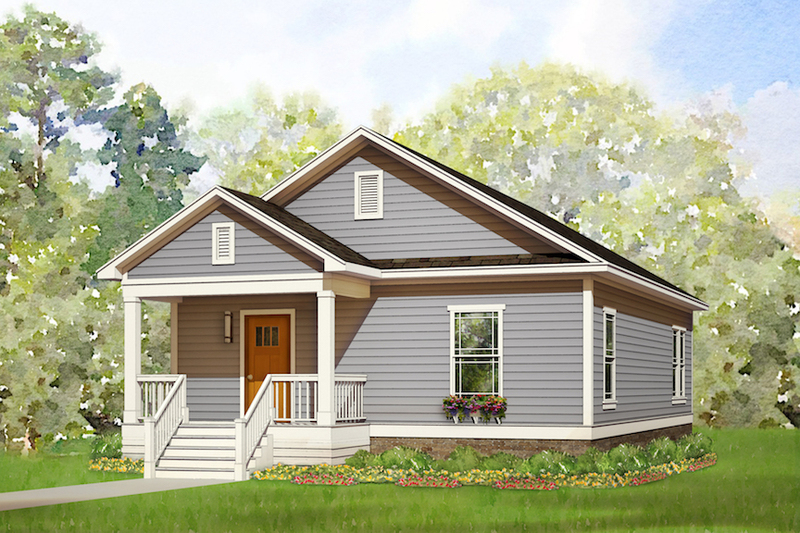 Two additional guest bedrooms, two full baths and a convenient hall laundry makes up the rest of the design. 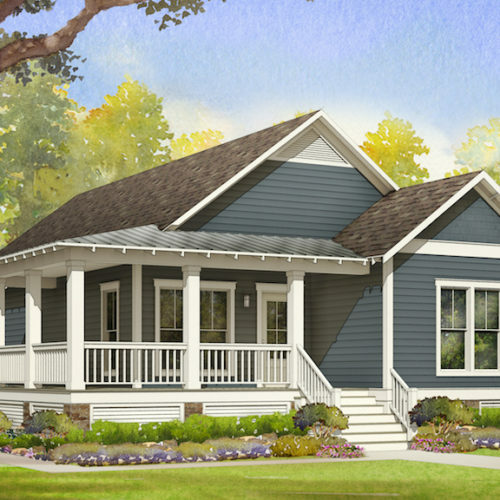 Heating and cooling this 1,120 square foot home is a very economical. 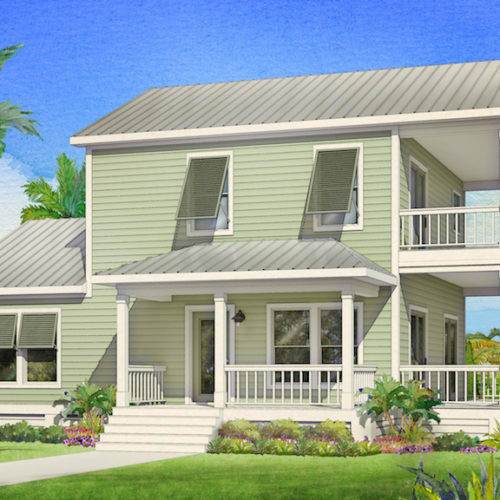 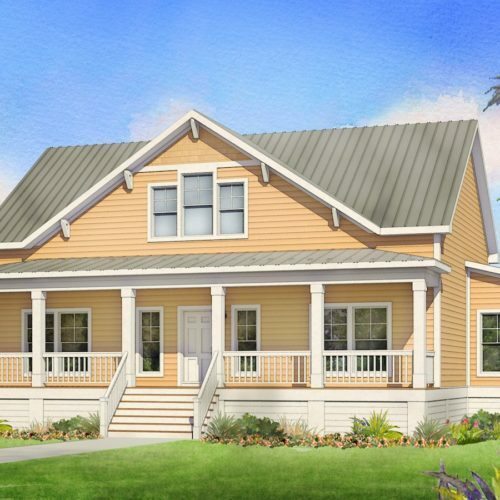 The Glenn Cove will make a great starter home for a young family.